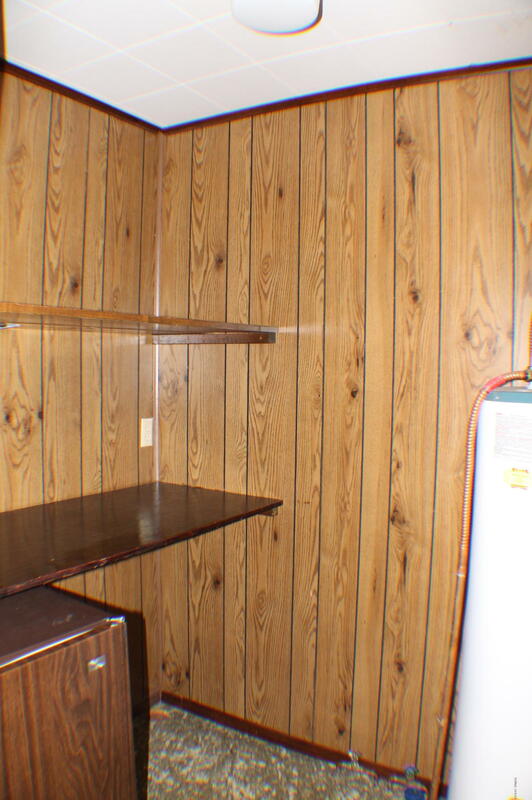 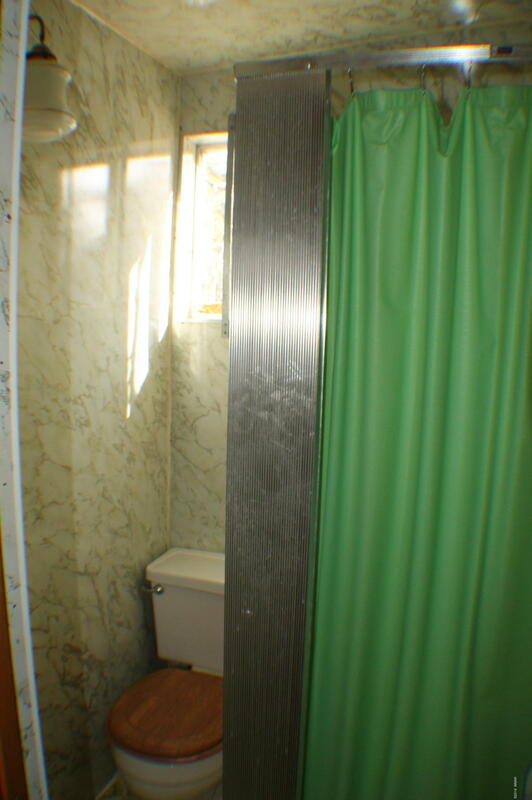 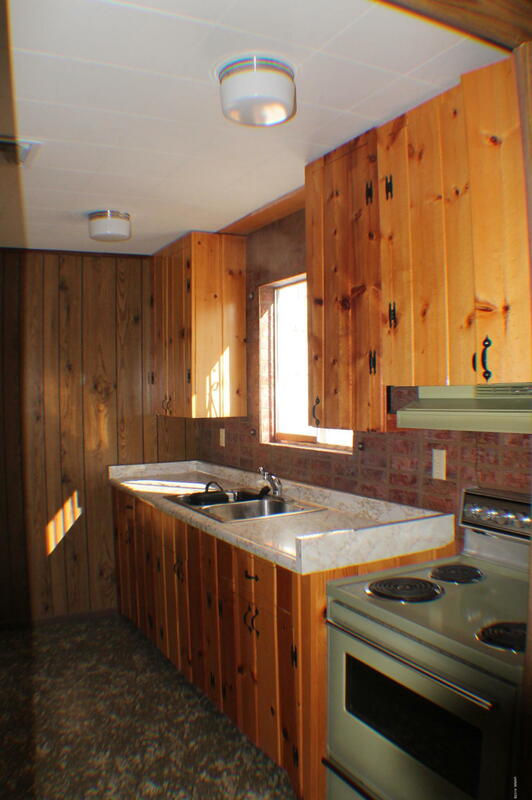 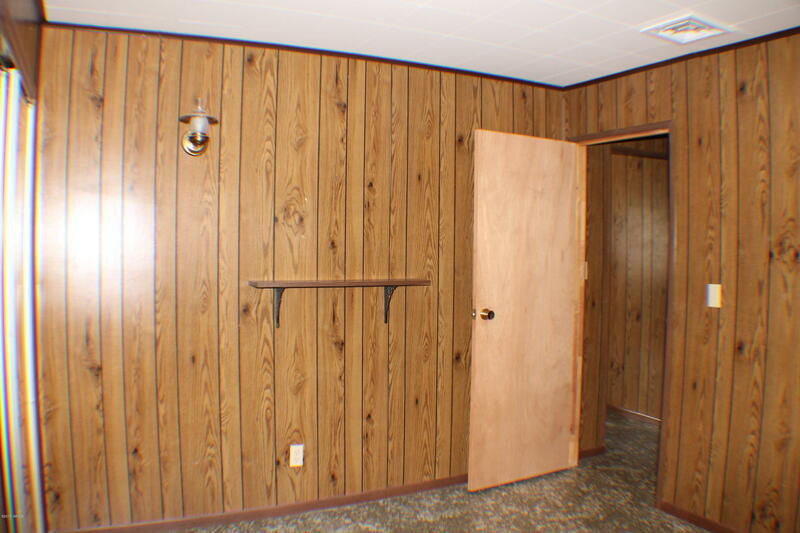 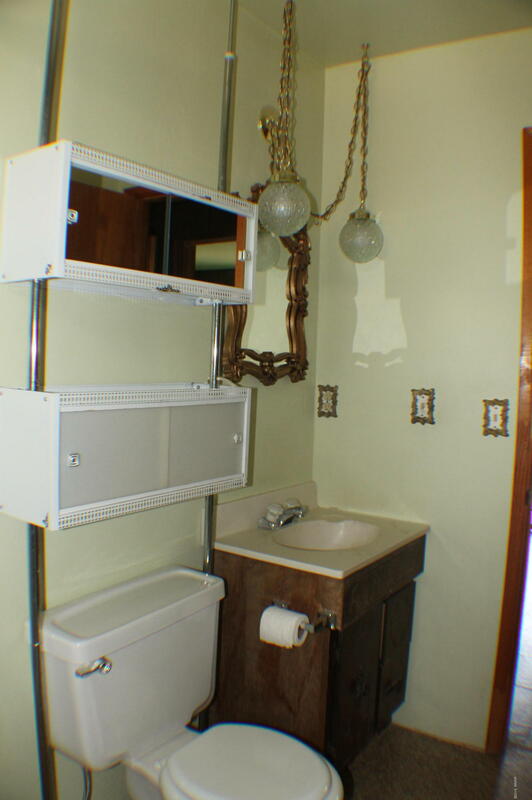 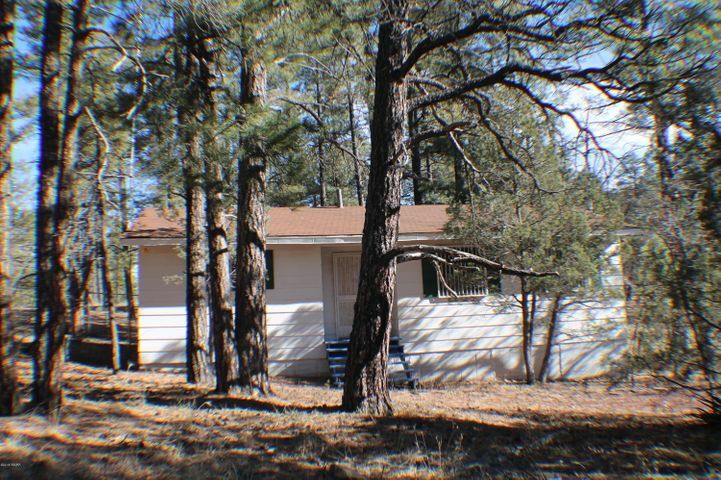 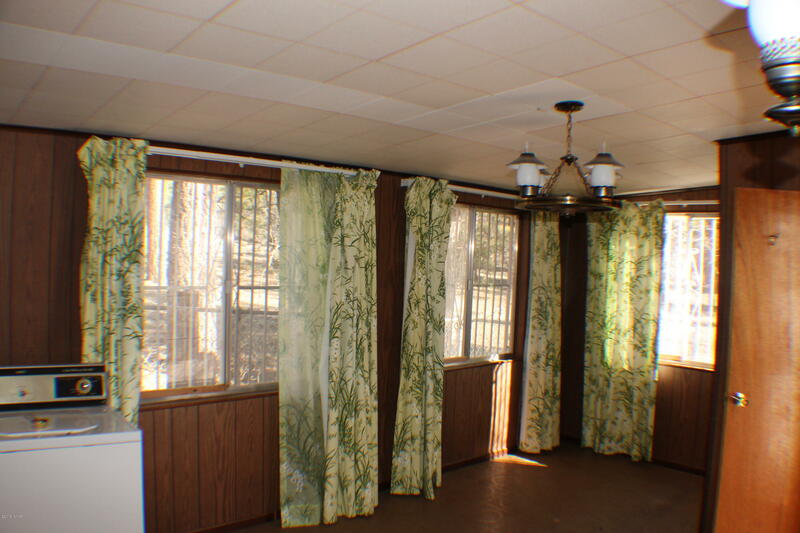 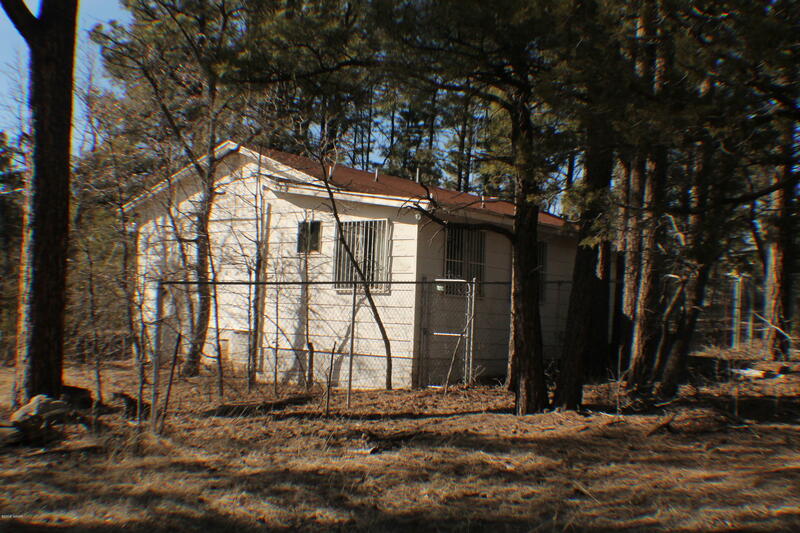 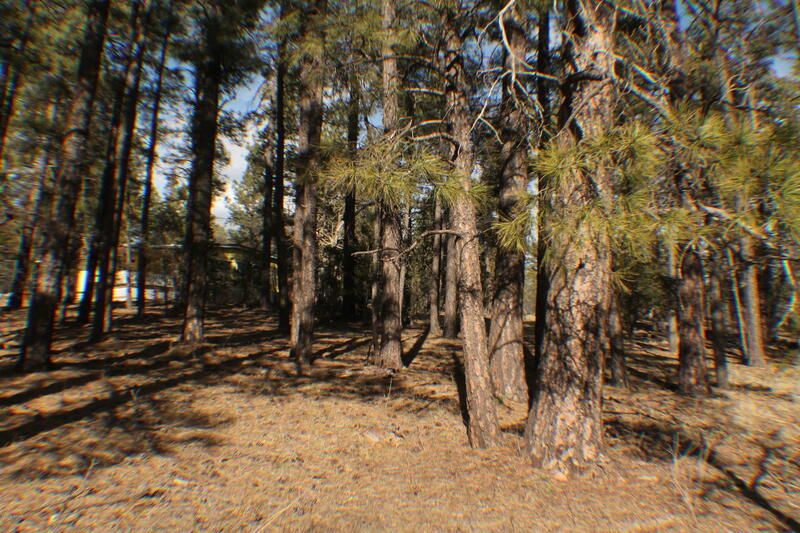 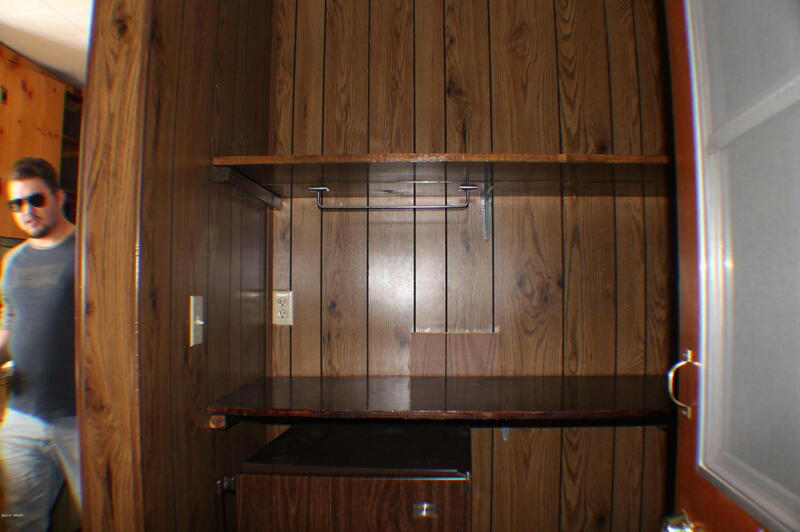 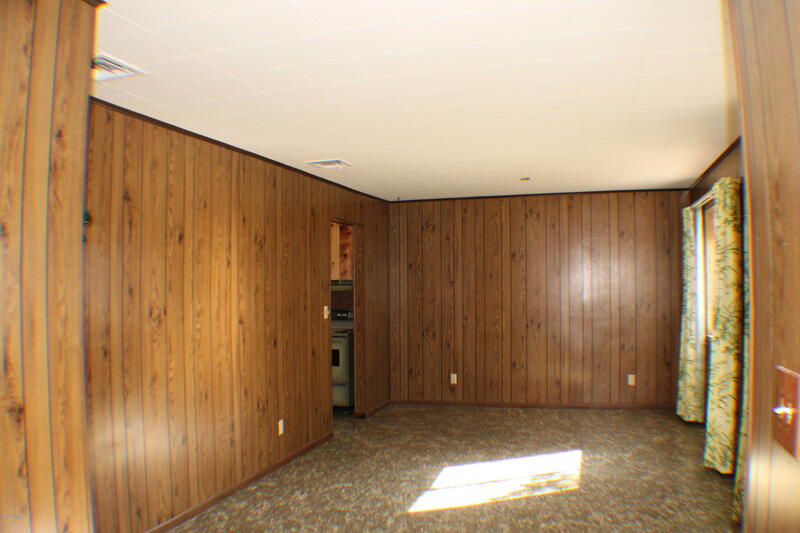 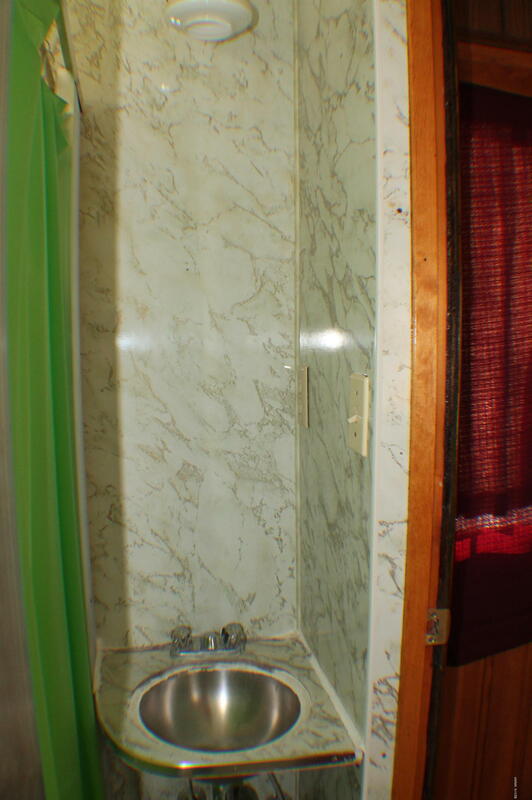 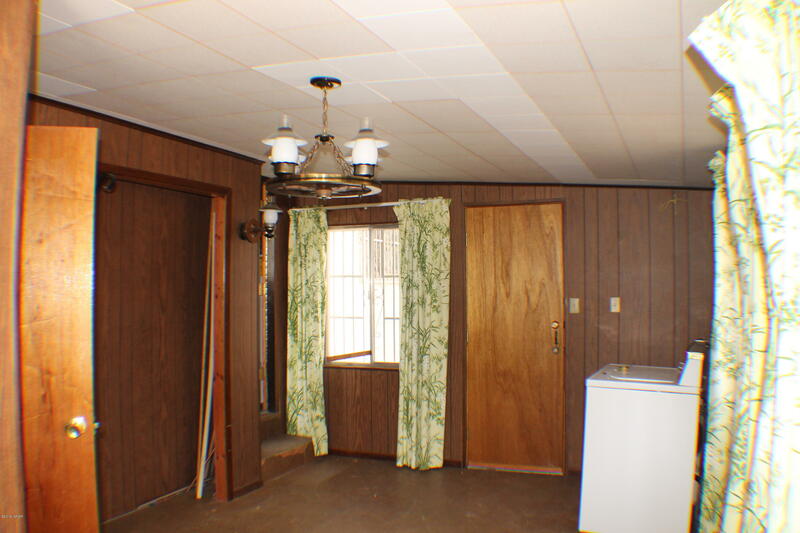 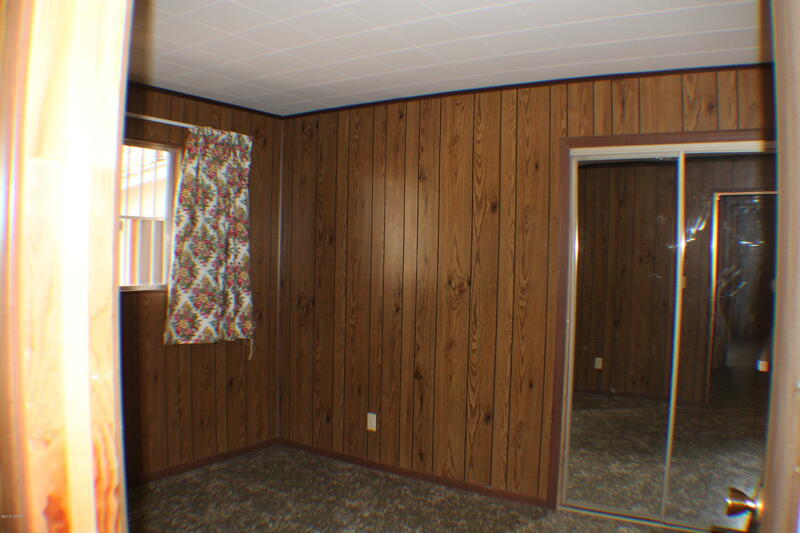 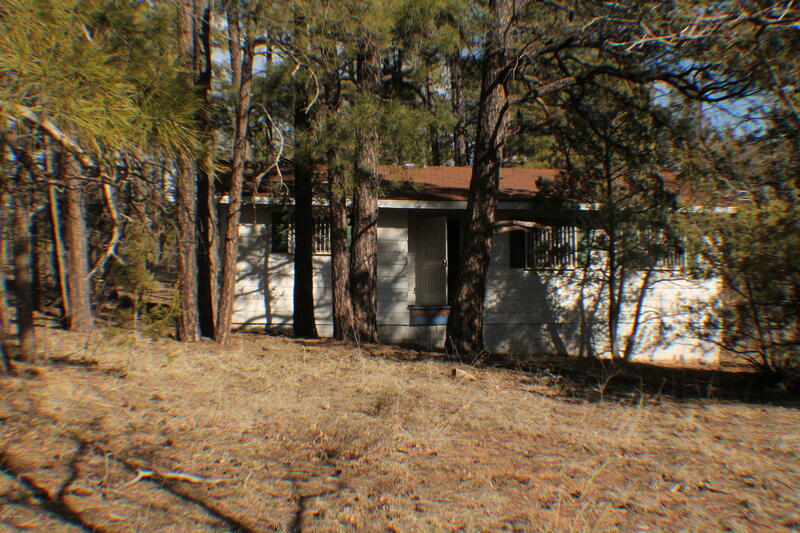 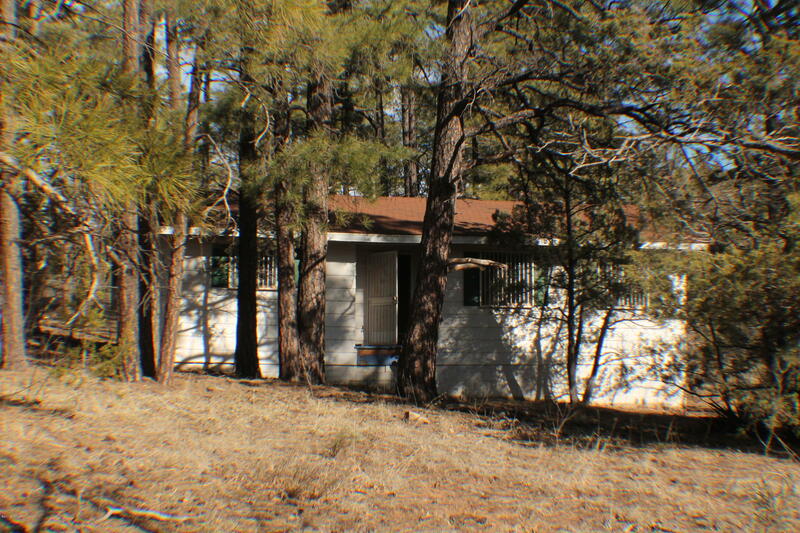 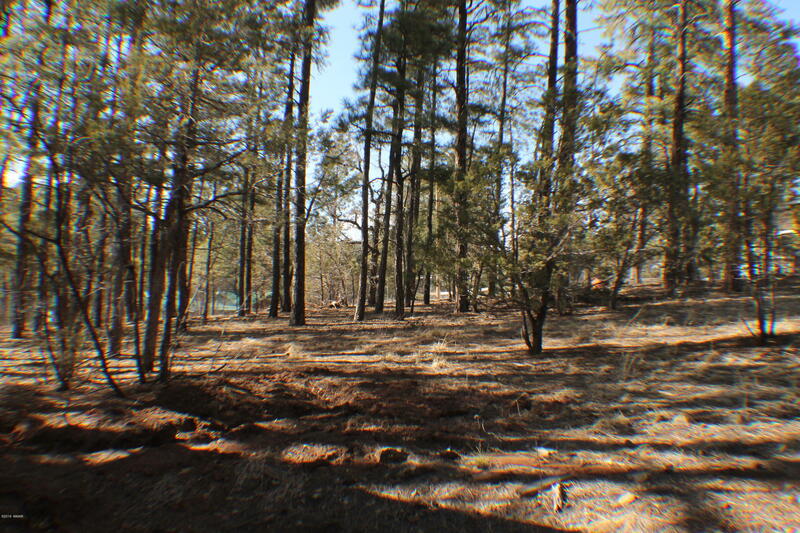 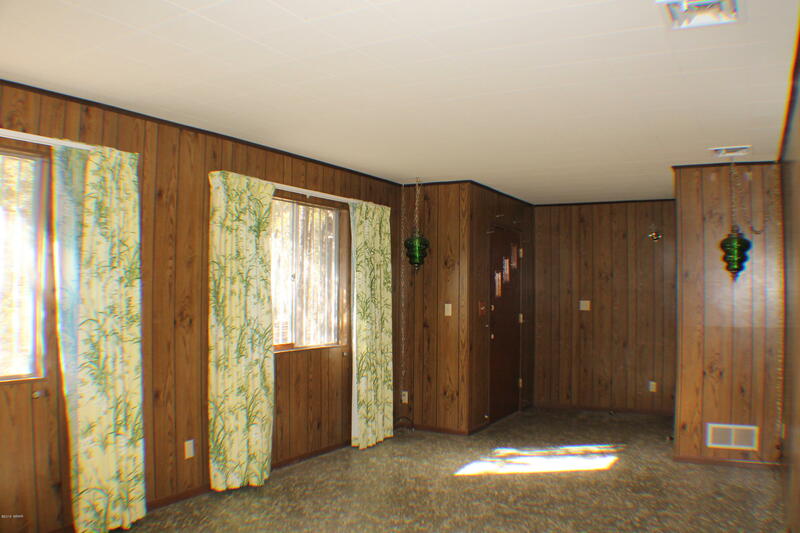 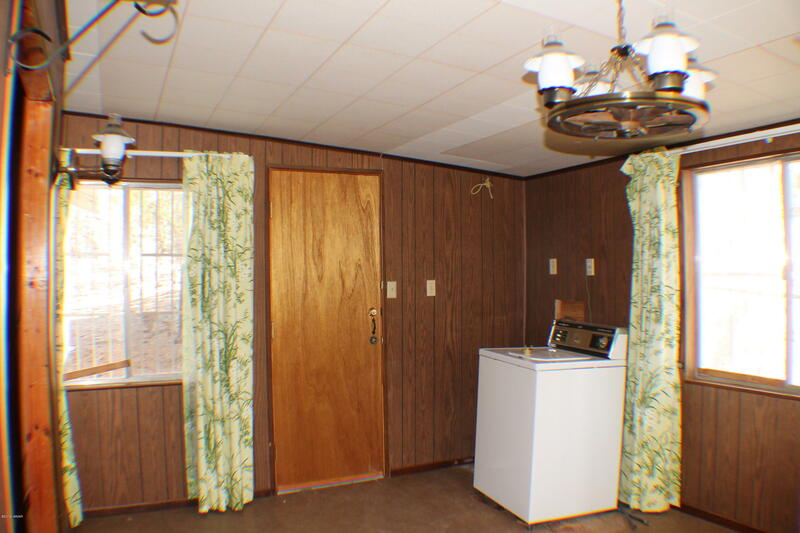 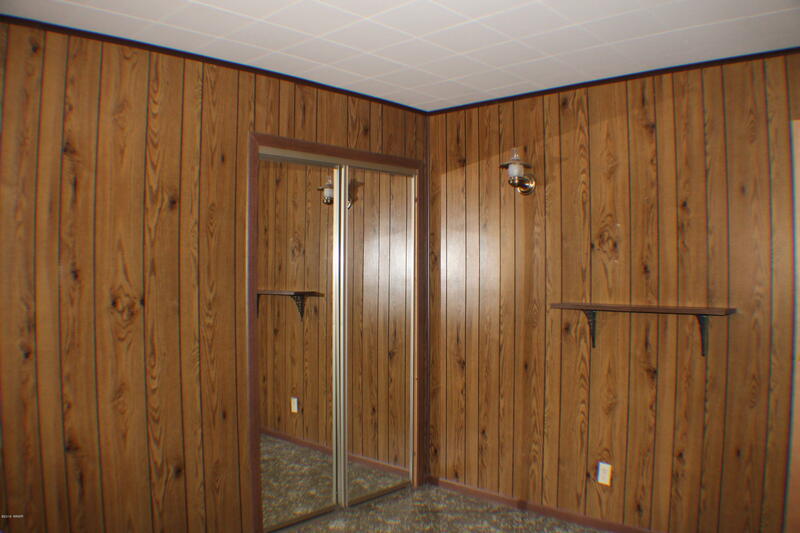 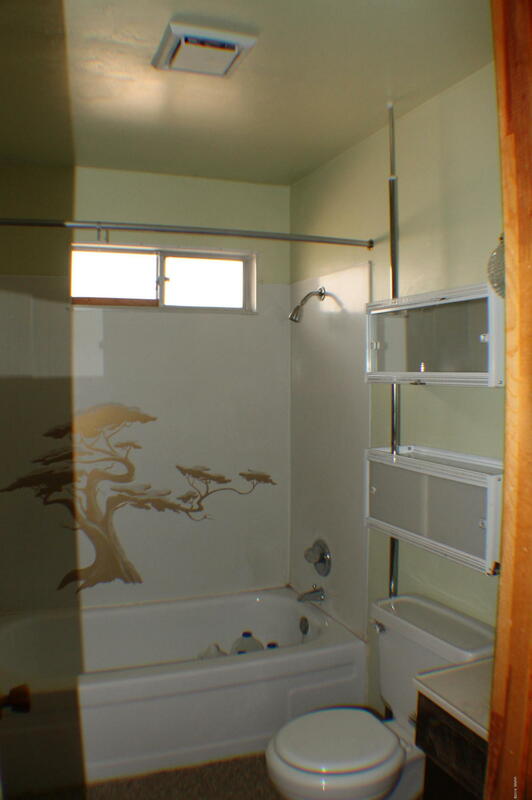 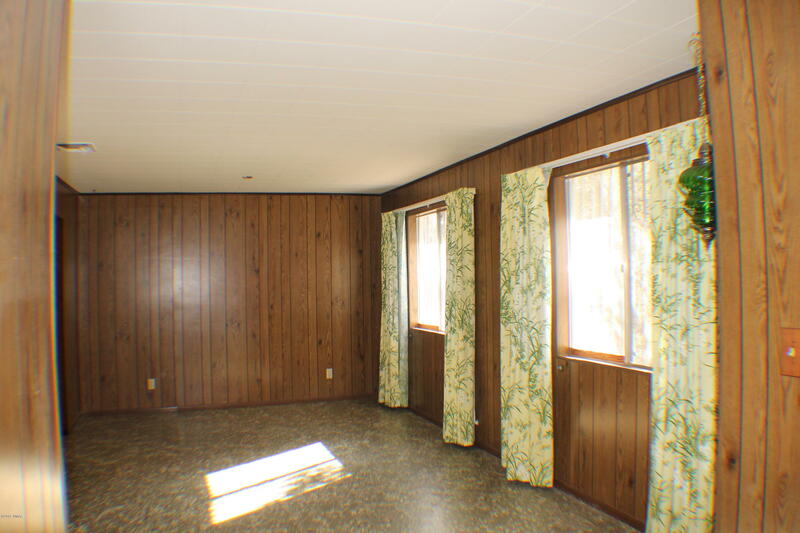 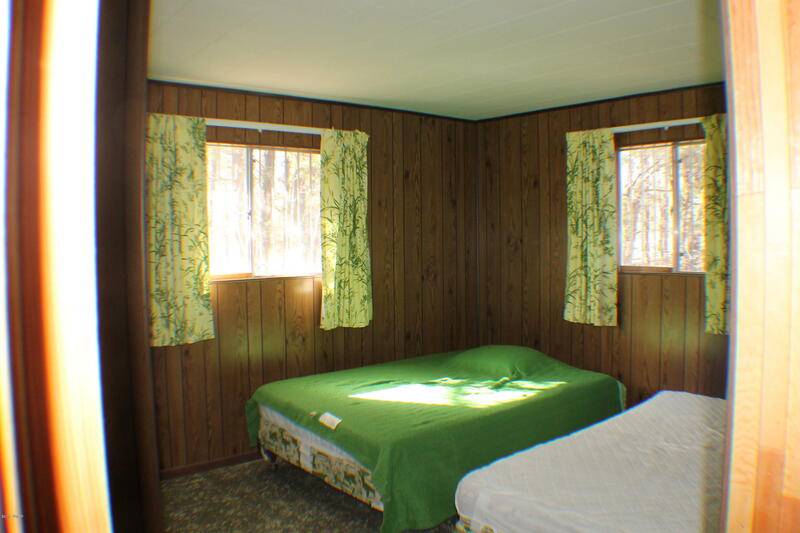 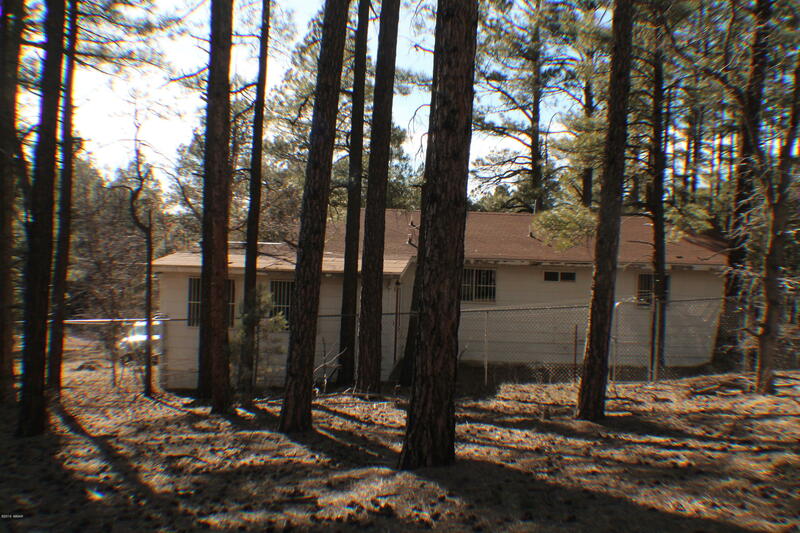 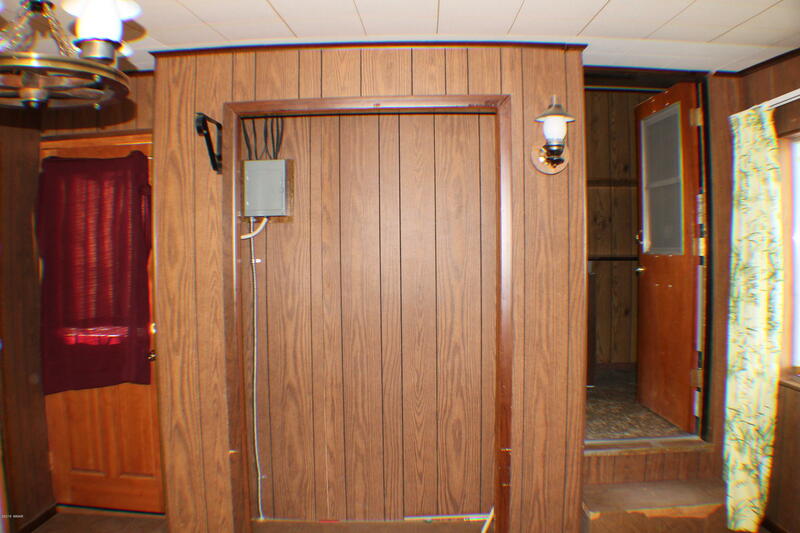 Older cabin in Summer Pines on a heavily treed .22 acre lot backing the National Forest /There is an additional built on room off of the back of the home that could also be used as a bedroom. 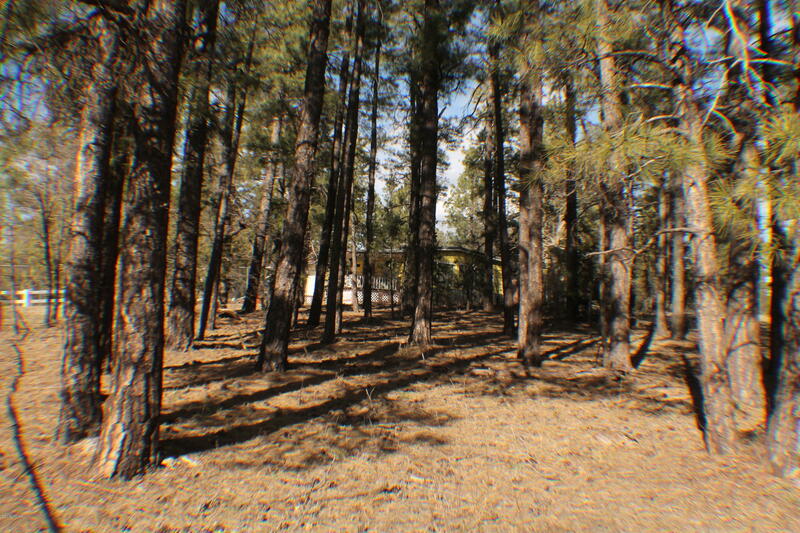 There is an another .22 acre lot avilable for sale that adjoins this property that is also in the fenced portion of the yard. 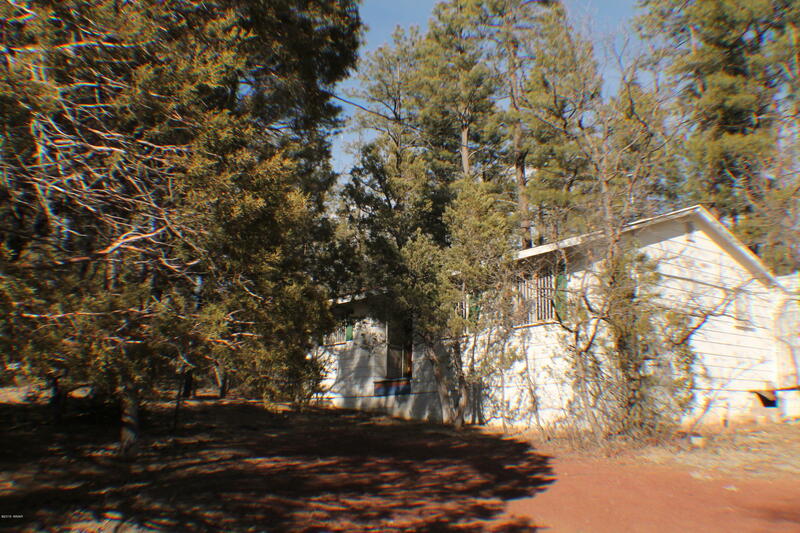 It is the lot to the left if you are standing at the street looking at the home. 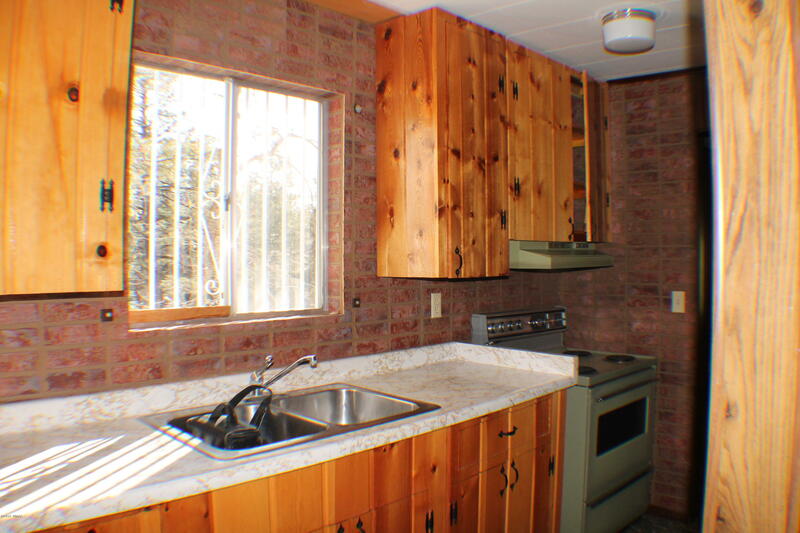 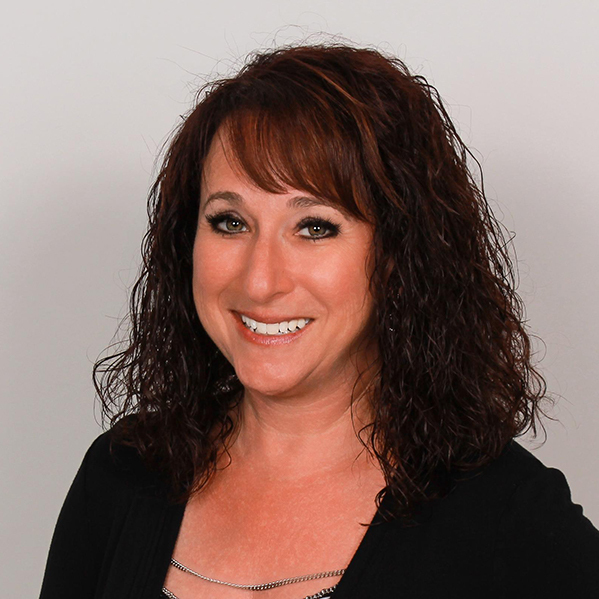 See MLS 222931. 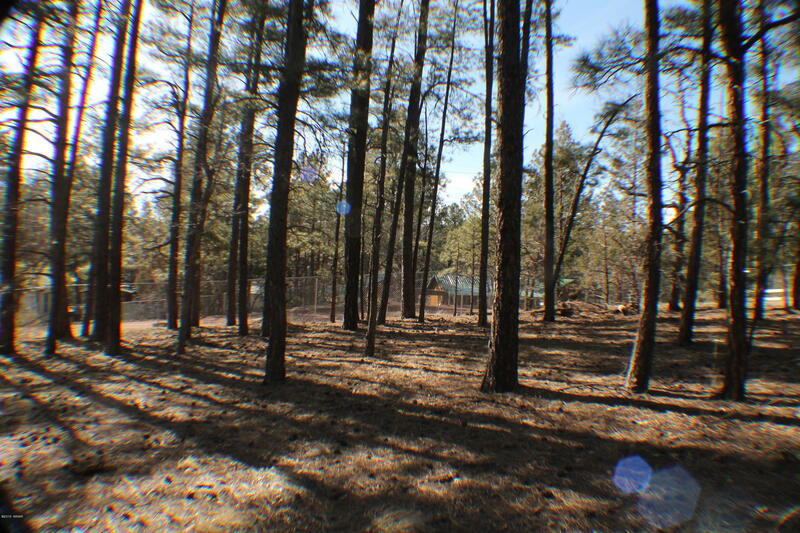 Directions: Highway 60 towards Globe to the second entrance of Summer Pines (Stardust), right on Larkspur, left on Oak Tree, right on Indian Trail to home.